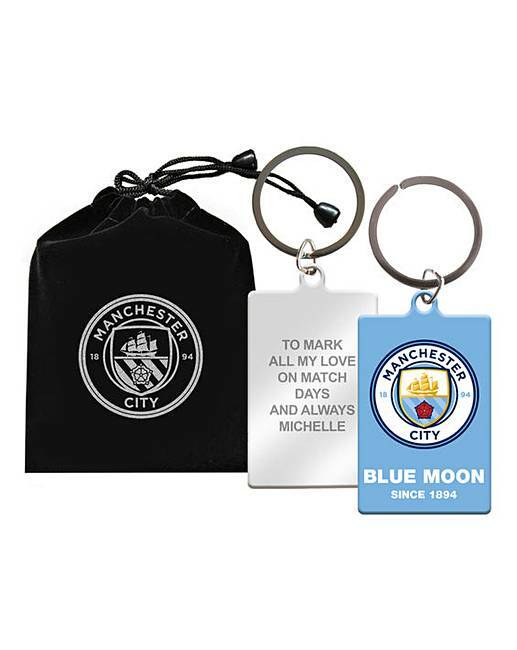 Personalised Football Keyring is rated 1.0 out of 5 by 1. Choose from your favourite team and personalise this footy keyring with a message up to 60 characters. Comes in a gift pouch.